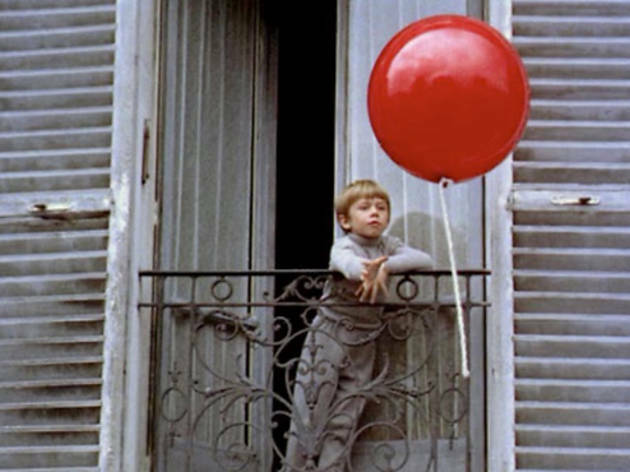 Perhaps the most famous short film in cinema history, this excessively winsome Paris travelogue concerns a small child who's followed everywhere he goes by the eponymous helium-inflated plaything. The 1956 work even won an Oscar for Best Original Screenplay. 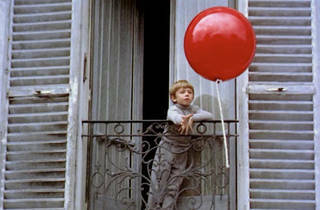 Inject a little culture into your afternoon at this budget-friendly lunchtime screening.